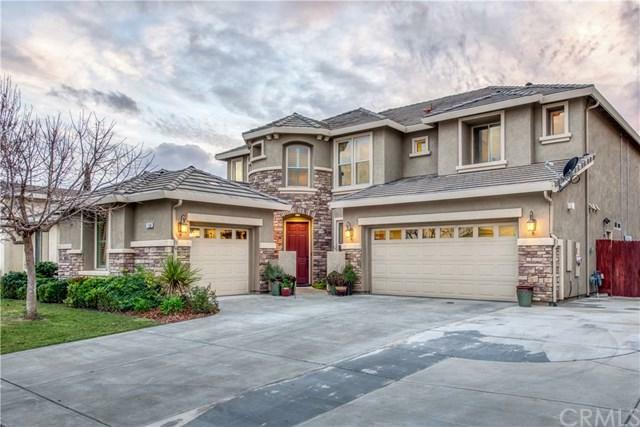 1168 N Whittier Avenue, Clovis, CA 93611 (#300967003) :: Ascent Real Estate, Inc.
Pristine Woodside home located in North Clovis features a spacious and airy layout sure to impress buyers needing additional living space. 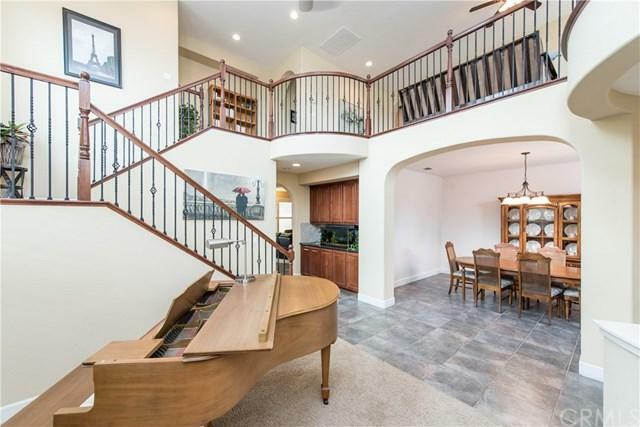 The first floor hosts a formal dining room, formal living room, large kitchen (incredibly large pantry) and opens up to the generously sized family room. There is an isolated bedroom downstairs away from the flex room. Currently the flex room is used as a work out room, but it would also make for a great home library/office or study. 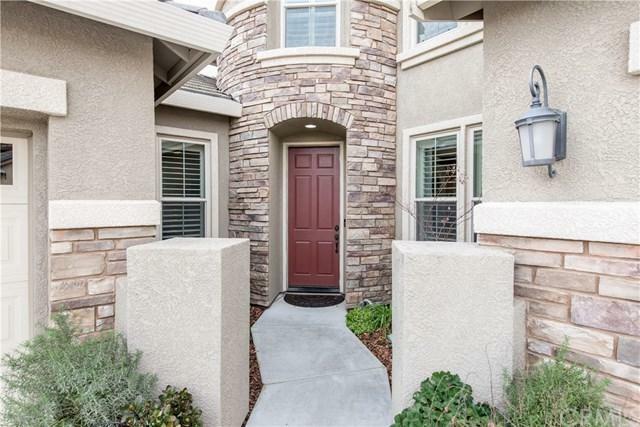 The sizable loft looks over the for Pristine Woodside home located in North Clovis features a spacious and airy layout sure to impress buyers needing additional living space. 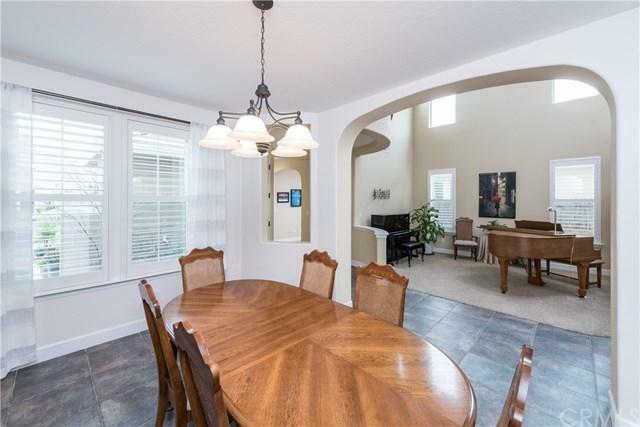 The first floor hosts a formal dining room, formal living room, large kitchen (incredibly large pantry) and opens up to the generously sized family room. There is an isolated bedroom downstairs away from the flex room. Currently the flex room is used as a work out room, but it would also make for a great home library/office or study. The sizable loft looks over the formal living room and provides additional living space which could easily fit a pool table. Master bedroom and two additional bedrooms are also located on the second floor. Low maintenance yard with tranquil bubbling pond surrounded by pavers is the perfect setting for those outdoor summertime dinner parties. Call your agent today! Listing provided courtesy of Guarantee Real Estate. Listing information © 2019 San Diego MLS, Inc.